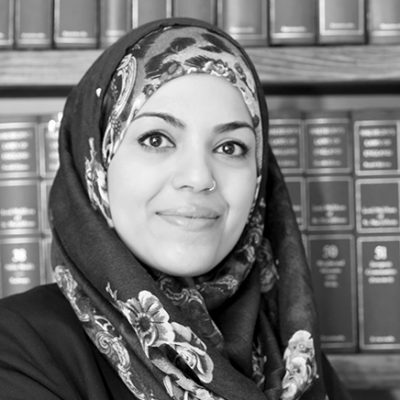 Sumreen is a solicitor based in our Redditch office, specialising in all types of criminal law, with a particular specialism in dealing with proceeds of crime offences. 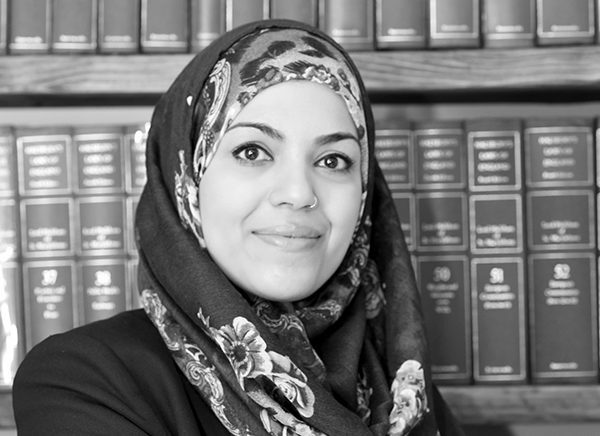 Sumreen qualified as a Solicitor in 2008 and regularly represents clients in Police Stations and Magistrates Courts. Undertaking a wide range of criminal law offences, Sumreen specialises in motoring offences, sexual abuse, serious drug offences, and murder. In addition, Sumreen’s niche specialism in dealing with proceeds of crime offences requires investigation, detailed analysis and a meticulous approach. With a firm approach towards conducting her trials, Sumreen regularly attends the Magistrates Courts across the Midlands. She is renowned for her proactive and realistic approach with her clients and advises her clients taking into account their own individual needs. Sumreen has a strong network of professional relationships and excels in customer service. Sumreen’s main interests outside of her busy working life, are dedicated to her children, her passion for swimming and her love for travel.